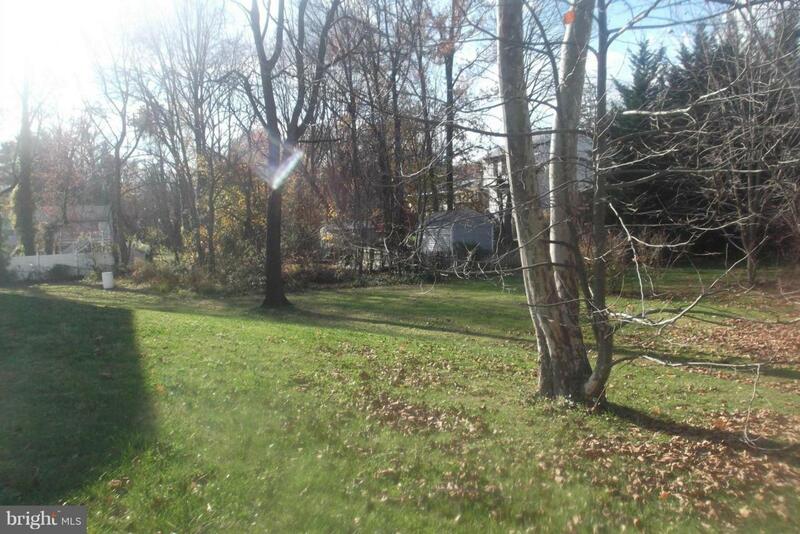 Beautiful level lot with DR 5.5 zoning on a quiet street in an established neighborhood. Tax ID # 04141419066280. Access to property is between 7215 and 7307 Beech Avenue. Lot is located to the right of 7219 Beech Avenue if you are facing the front of 7219 Beech Avenue.